To receive a quote from a licensed agent at our office, simply fill out the form below. 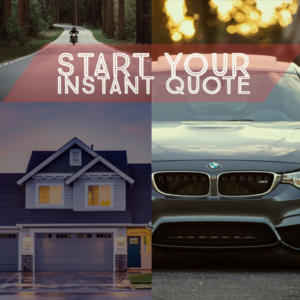 An agent will be in touch within 4 business hours to customize your quote. If you’d like help now, feel free to give us a call!